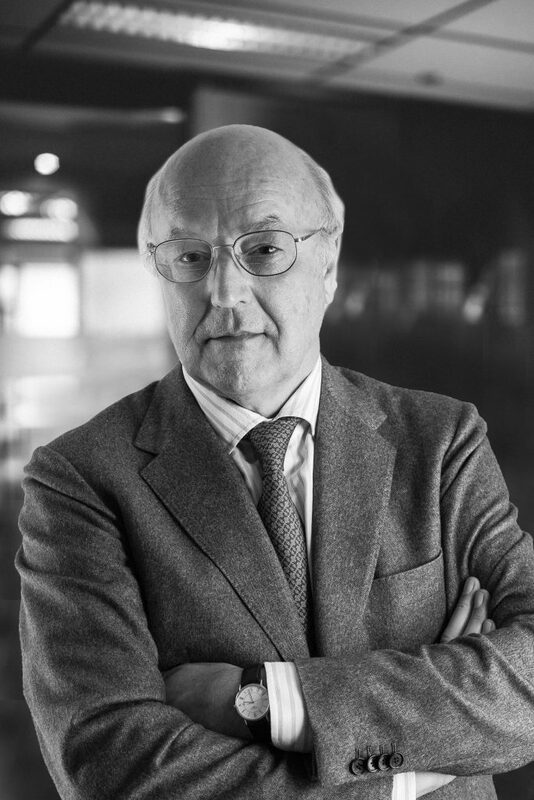 J. Michel Verhaegen collaborates with Verhaegen Walravens as an associated law firm since 2004. Michel holds numerous director’s mandates in national and international companies (holdings, real estate, trading, industry and insurance), acting as a shareholder’s representative (foreign or local) or as an independent board member. He was admitted to the Brussels bar in 1971. He has been a Substitute Judge in Brussels since 1979 and was regularily appointed as a court-assigned director.